First flown in 1936, the Supermarine Spitfire is the most legendary and famous fighter plane in history. It was a complex and high tech plane for the 1930’s and was difficult to produce in numbers at first, however when war arrived the production problems were eventually sorted and it was produced in greater number than any other allied fighter. 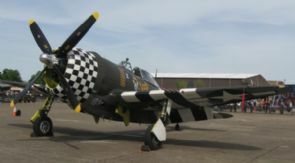 Indeed it was the only Allied fighter in constant production in WW2. 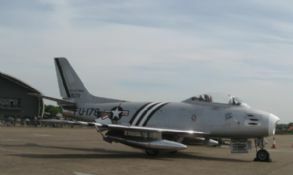 It was also capable of development and this development kept it in line with the best fighters from other nations. 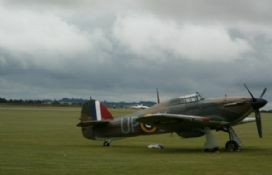 The Spitfire rose to fame during the Battle of Britain. 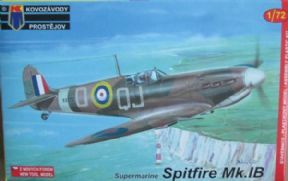 Despite the Hurricane being more numerous and shooting down more enemy planes, it was the Spitfire that captured the world’s imagination, something which it still does today. 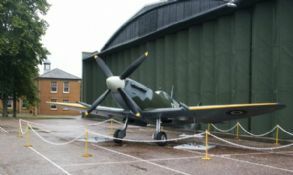 The Spitfire Mk II differed from the Mk I, as it was fitted with a more powerful 1180 HP Merlin engine. 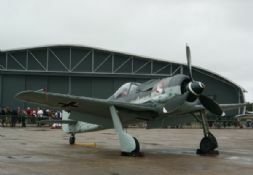 Most were Mk IIa's armed with eight machine guns but a few were built with the 'b' wing, which had two 20mm cannons and four machine guns. 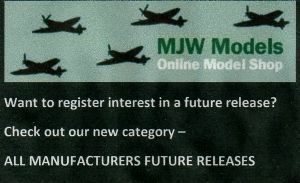 This is a brand new tool kit and is not a rebox of the previous AZ Models kit. As such it is well detailed with fine engraved panel lines and detailed interior. 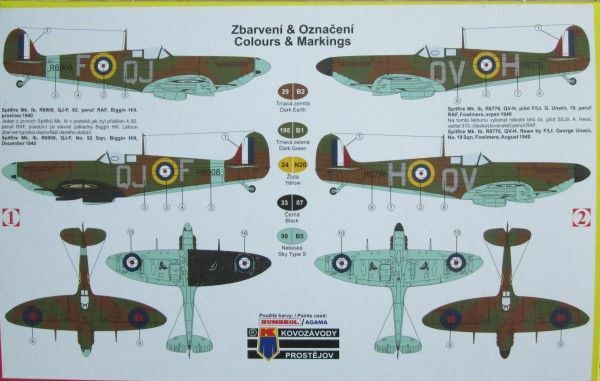 Decals are included for 3 different RAF aircraft.